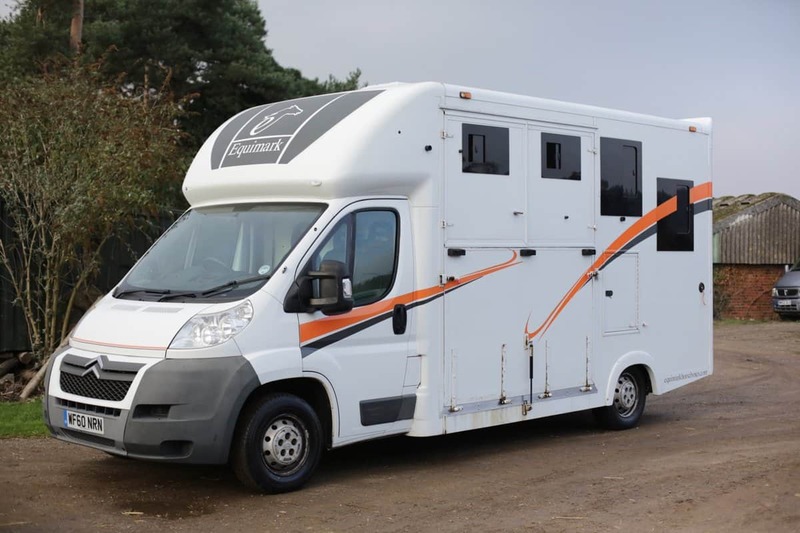 We always keep a large selection of coach built horse boxes in stock and they all come fully serviced and fully guaranteed. 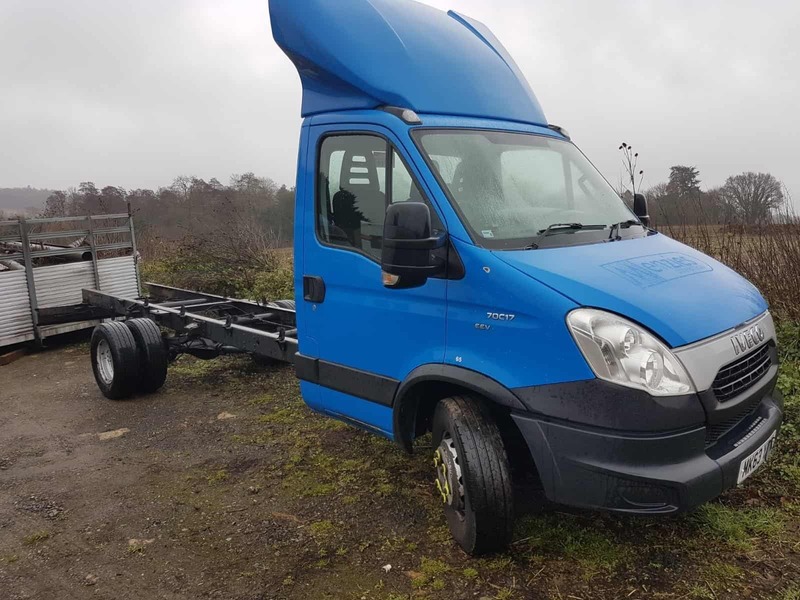 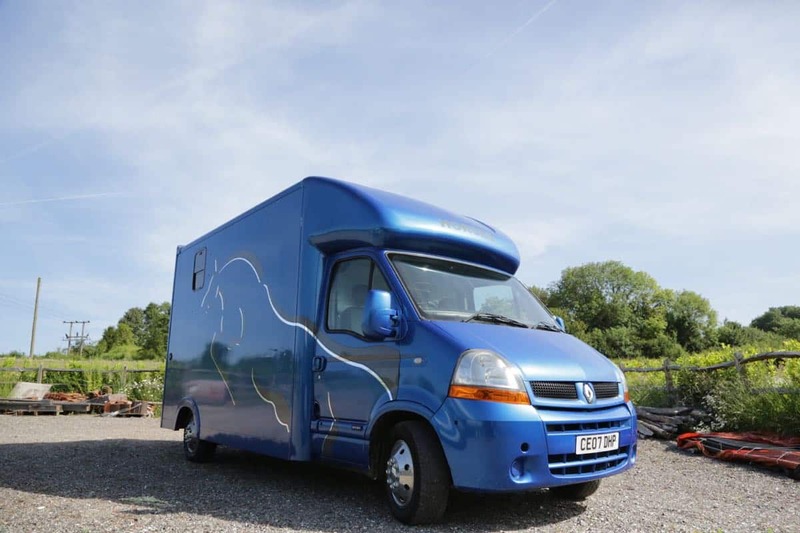 We also sell second hand vehicles on behalf of our customers. 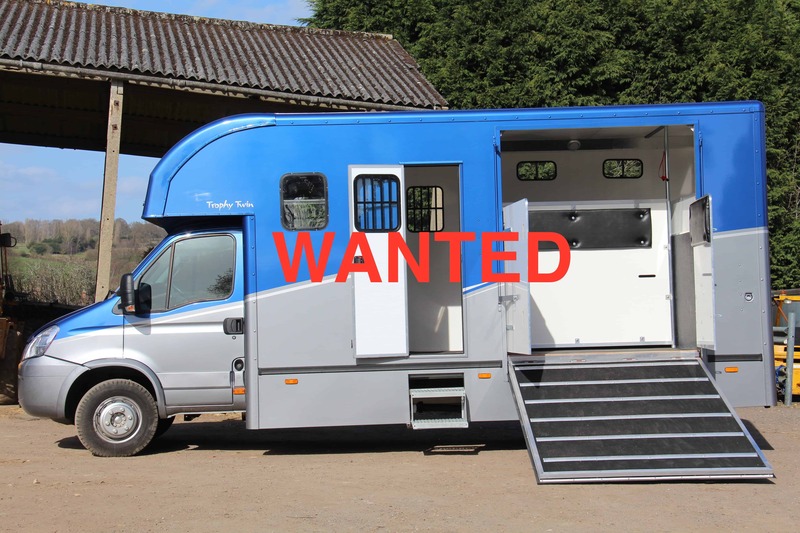 All viewings are in Guildford, Surrey throughout the week and by appointment at the weekends. 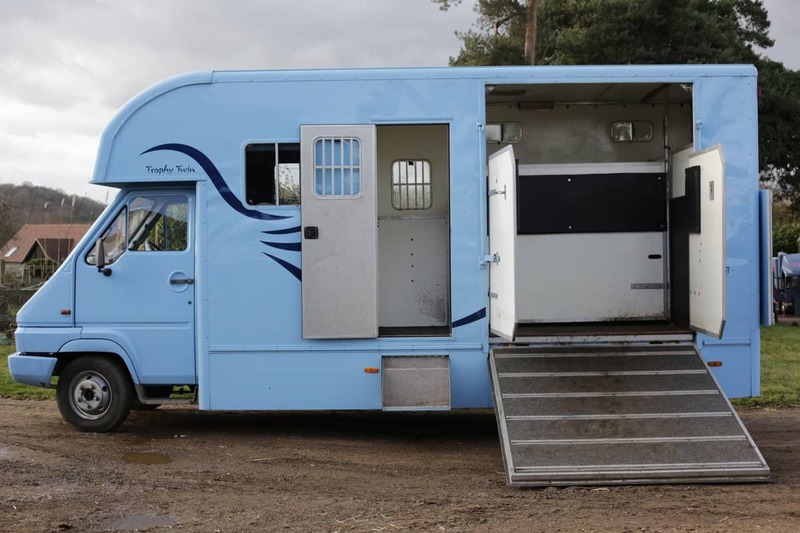 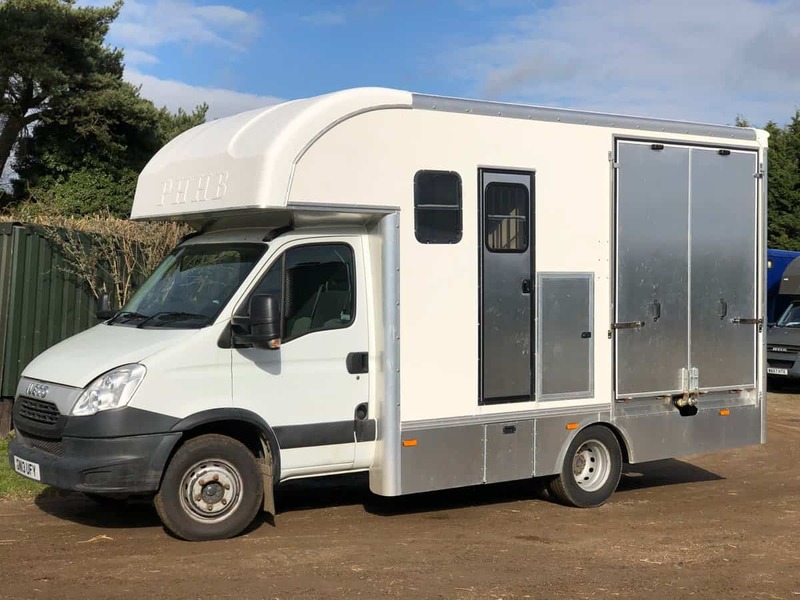 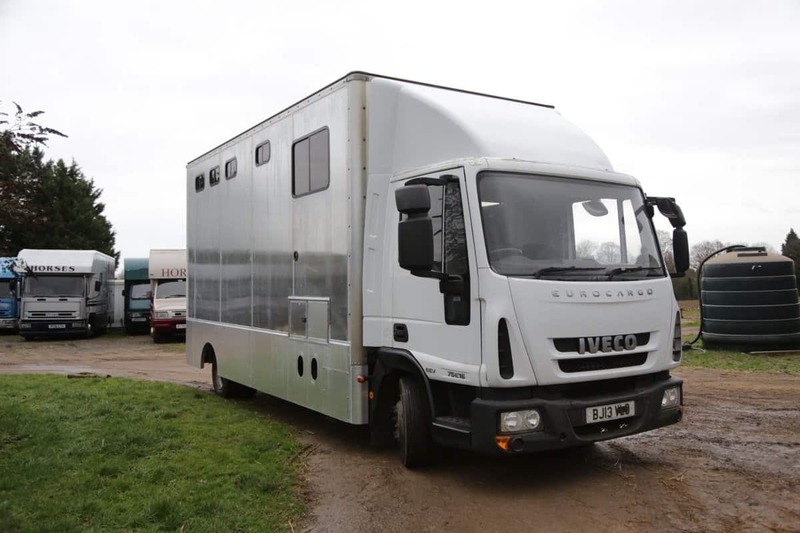 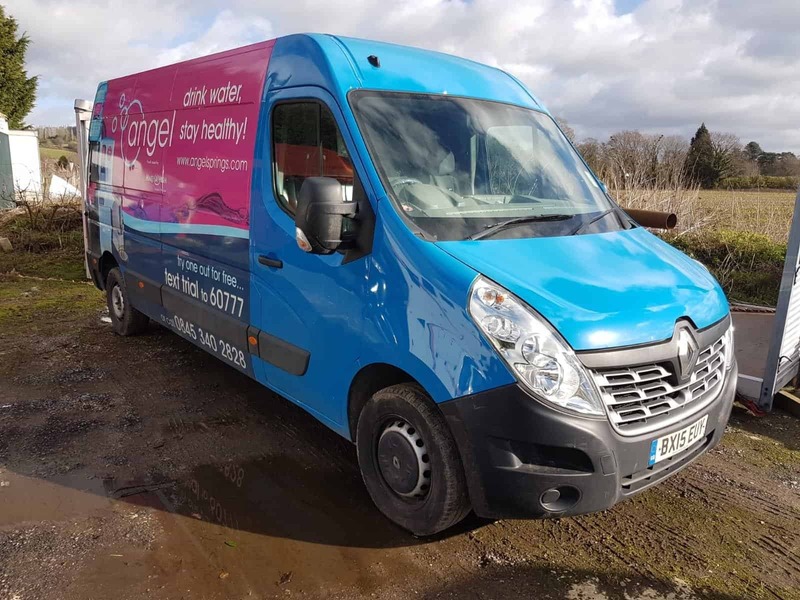 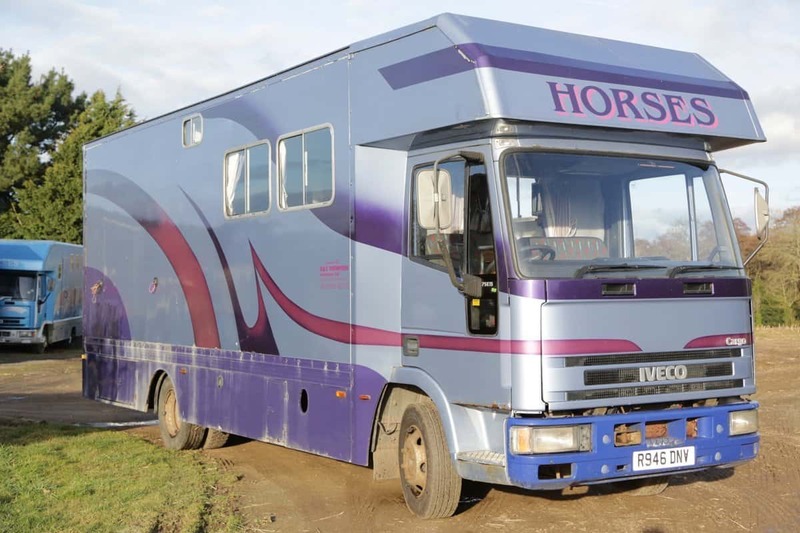 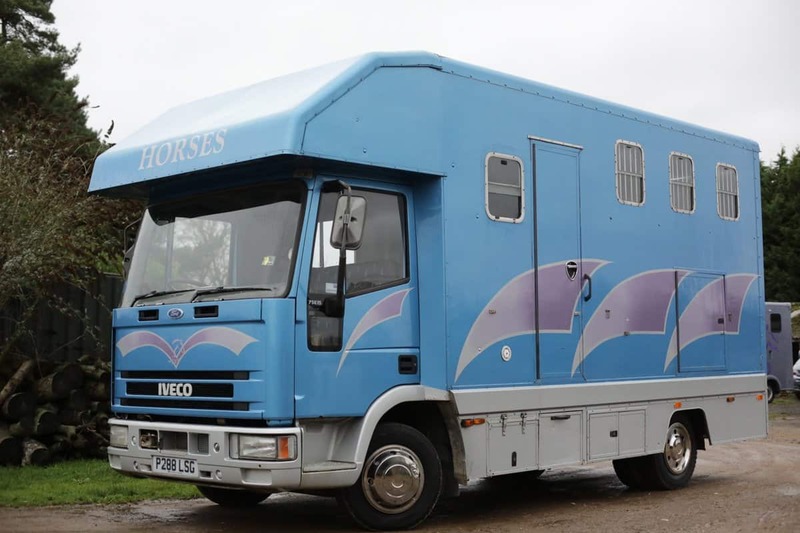 A range of innovative finance plans are also available to help manage the cost of a new or second hand horse box.